Growth in the Information Economy is twice the UK average. New research shows growth in the Information Economy is twice the UK average. 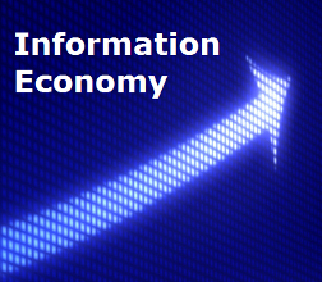 e-skills UK, Intellect and BCS have issued a new report which shows the growth in the Information Economy. The number of people working in the Information Economy industries grew 8% over the 2009-12 period – a rate four times that recorded for the UK workforce as a whole. Click here for more key findings and to access to the full report.